We are just a few weeks out from starting our KAL and I wanted to mention the ways to get the pattern when it is released. As usual, the patterns will be available for free here on the site. Each pattern will come out as its own pdf every other week. You can subscribe to the site and get emails letting you know when there is a new post or follow along for updates in our Ravelry group. 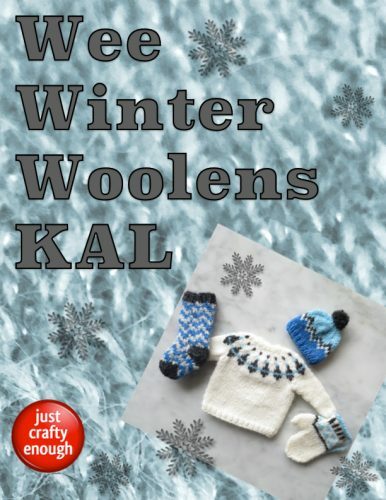 At the end of the KAL, you will have all the patterns as separate pdfs. This year I am also offering a second option, because so many people have requested it. You can purchase the pattern on Ravelry for $5.00USD. With this option, the pattern will automatically be updated in your Ravelry library every other week. You will get a notification on Ravelry when that happens. At the end of the KAL, you will have all the patterns together in one pdf. I’m really excited for you all to get started! 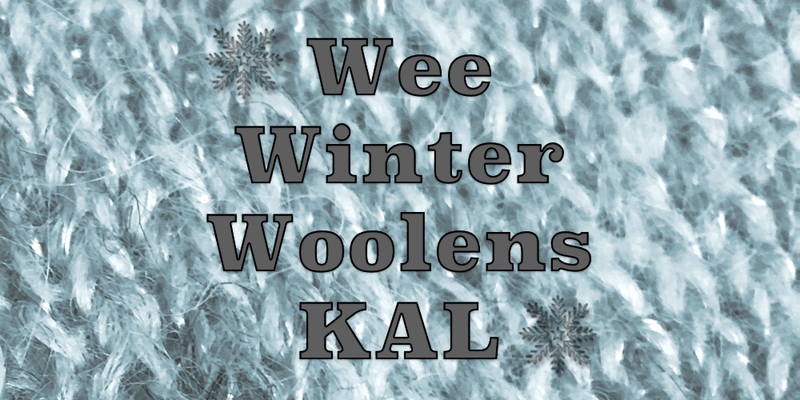 2 years ago by Kat in Knitting , Knitting Socials , Needlecraft , Wee Winter Woolens KAL | You can follow any responses to this entry through the RSS feed. You can leave a response, or trackback from your own site.